Calendar - CANCELLED DUE TO WEATHER Join us for our Fairy Fest! 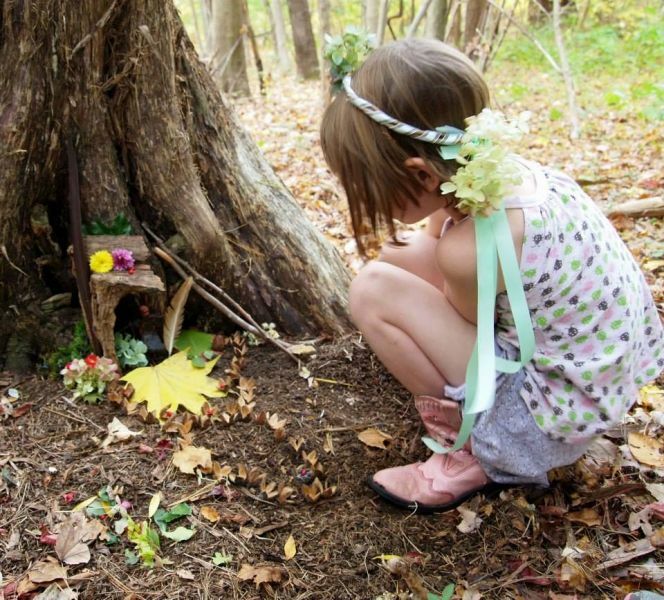 Calendar \ Details - CANCELLED DUE TO WEATHER Join us for our Fairy Fest! CANCELLED DUE TO WEATHER Join us for our Fairy Fest! Artspace Milton and the Mary M.B. Wakefield Charitable Trust will be hosting the Festival on October 22nd from 1:00 – 3:00 at the Wakefield Estate, 1465 Brush Hill Road in Milton.